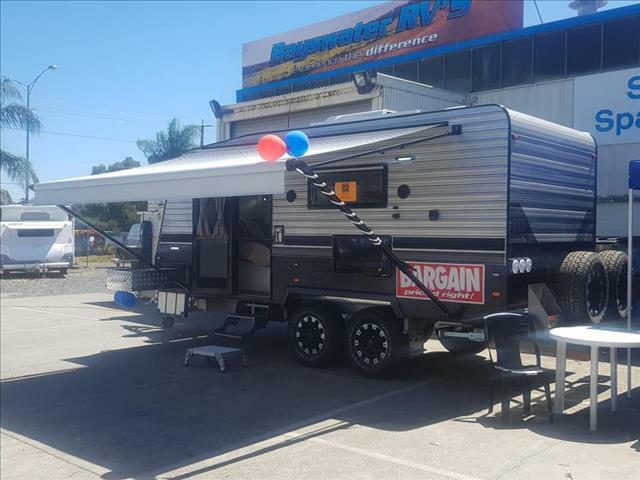 Bayswater RV's specialise in a large selection of new and used caravans and can answer any questions you may have. 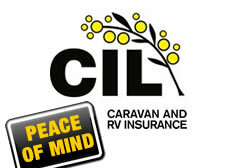 Tailored caravan insurance to give you complete peace of mind. 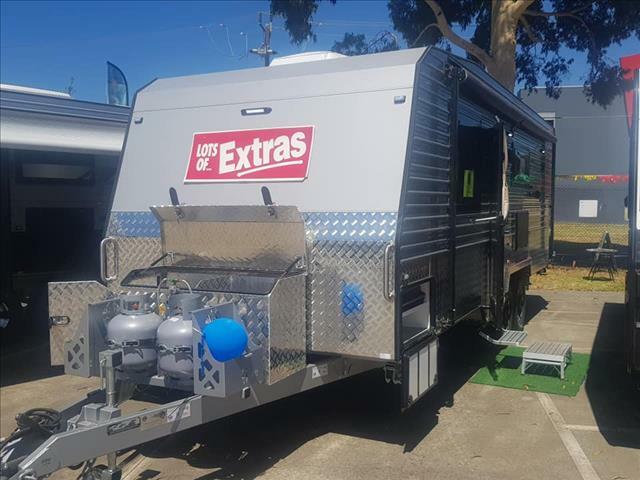 We are fully accredited with CIL, Australia's largest caravan insurance specialist and insurance can be organised on the spot. 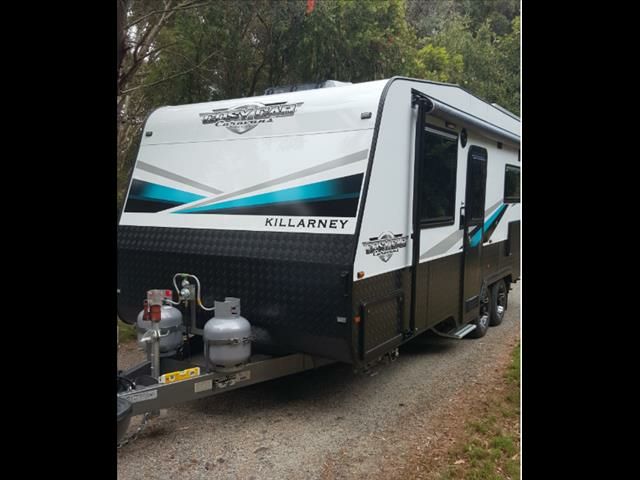 We are fully accredited with CIL, Australia's largest caravan insurance specialist, and our staff working on your vans are fully qualified with the RVMAA. 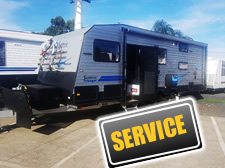 Whether you need routine work done or require an insurance claim repair, we are fully qualified to help you. 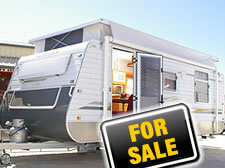 We detail, advertise, pick up from your home and present your caravan for that quick sale! 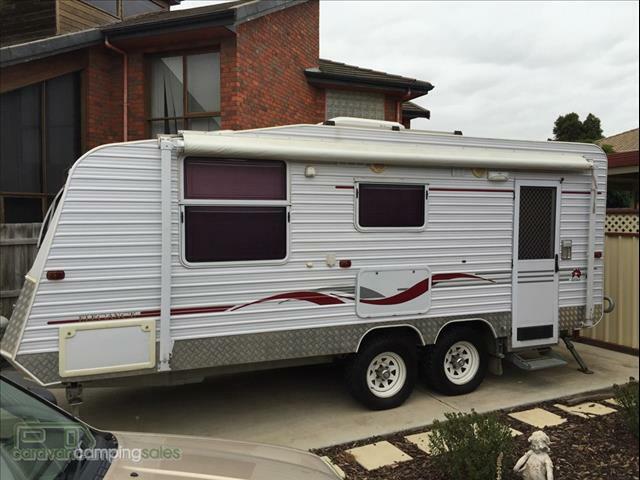 Why not give us a go! 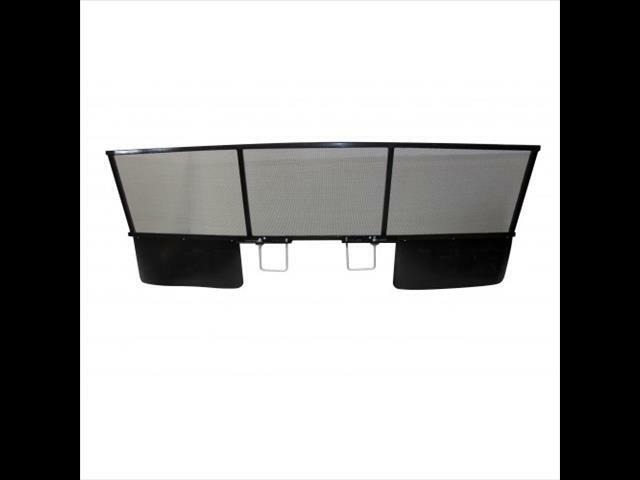 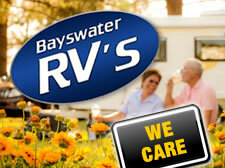 Call Bayswater Rv's, & we'll be happy to talk through your requirements or concerns.